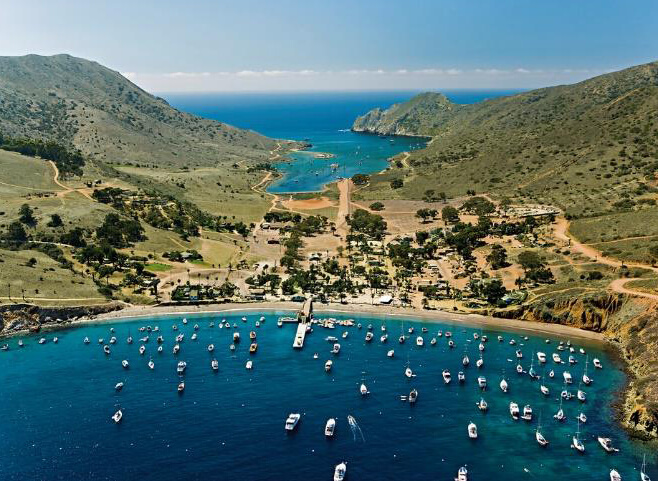 Santa Catalina, one of California’s Channel Islands, lies southwest of Los Angeles. It’s known for its wildlife, dive sites and Mt. Orizaba, its highest peak. The resort town of Two Harbors lies to the north. To the south, in the city of Avalon, palm trees and cabanas line Descanso Beach. Avalon’s circular, art deco Catalina Casino is a cultural center with a movie theater, ballroom and museum. 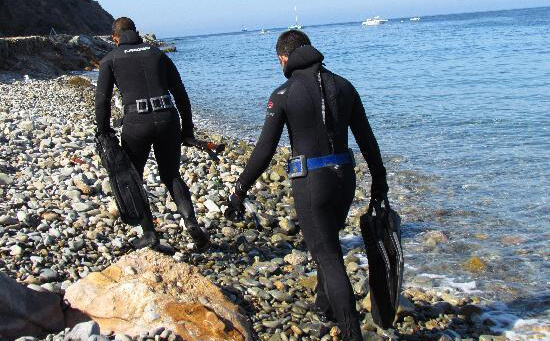 Catalina Island is host to a multitude of exciting events year-round. 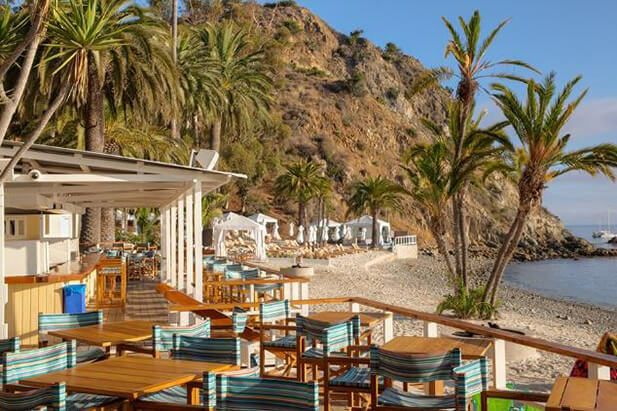 Plan your getaway around one of our annual Catalina Island Events. From the world-famous Catalina Wine Mixer to the Catalina Film Festival, our homegrown 4th of July Celebration complete with golf cart parade to the Catalina Island JazzTrax and everything in between. 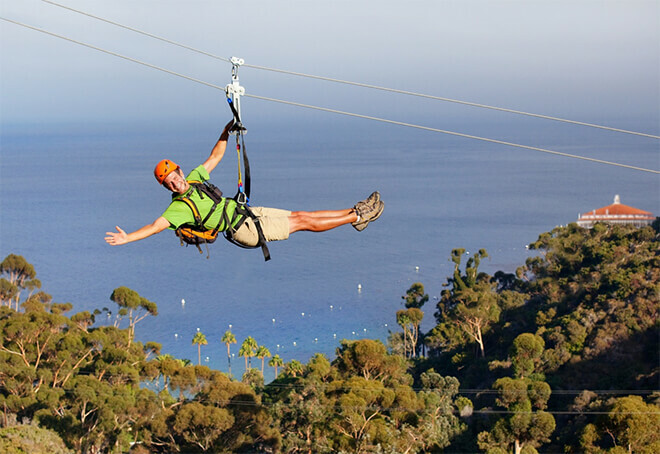 Catalina Island offer so many activities for families, singles, and adults. See some of the most popular activities below. 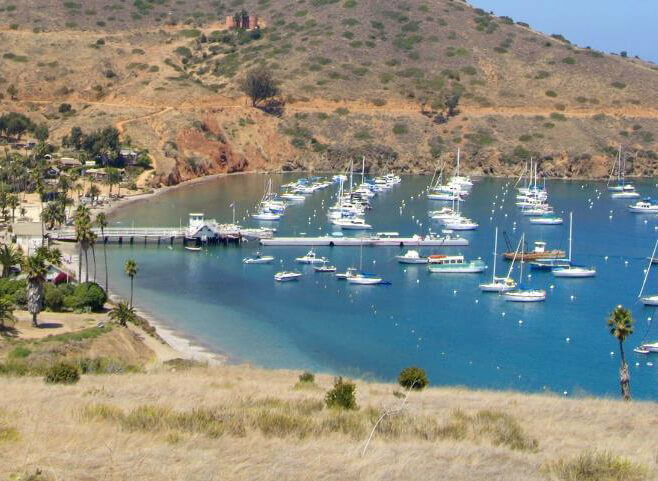 Two Harbors – The Other Catalina. Two Harbors, colloquially known as “The Isthmus”, is a small unincorporated community island village on Santa Catalina Island, California, with a population of 298. It is the second center of population on the island, besides the city of Avalon. It is mainly a resort village. Propel down 5 separate zip lines dropping from 600 feet above sea level with one run that is 1,100 lineal feet long all on its own. The zip line holds a certificate of excellence from TripAdvisor. This incredible experience will forever change your idea of what a tour should be. 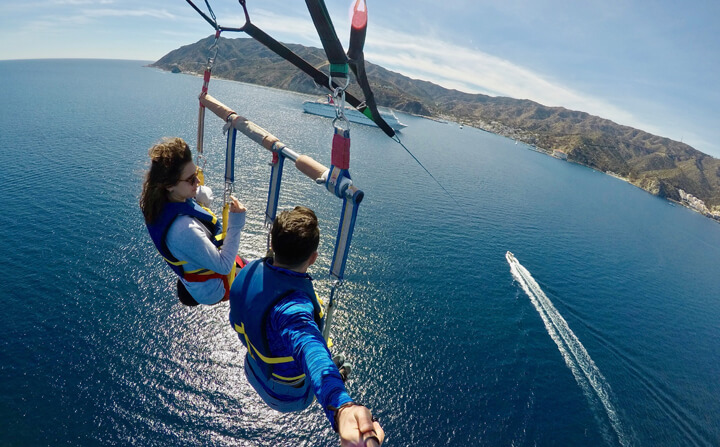 You will travel close to three quarters of a mile over five consecutive zip lines at heights of 300 feet above the canyon floor at speeds up to 30 mph. After shuttling to the top of the course, high in the hills near Avalon and descending through Descanso Canyon, you will pause at several eco-stations along the way before continuing on your journey. 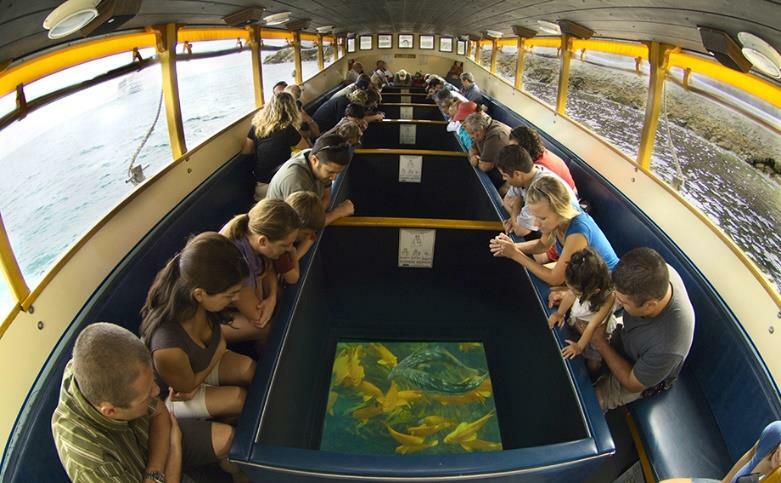 At each station, your hosts will give you a presentation on some of the unique and interesting aspects of Catalina Island, its wildlife, history, and the areas you are passing through. Eventually exiting at Descanso Beach your journey will last approximately 2 hours and your memories will last a lifetime. Reservations are recommended. For More Information, Tour Rates, and Reservations, Please Click Here. 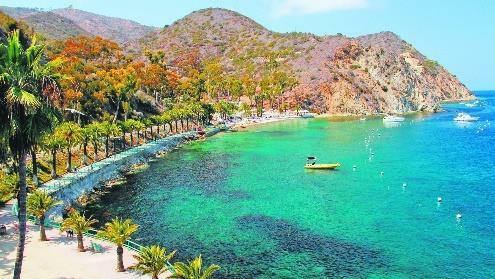 Santa Catalina Island is famous for crystal clear water and glass bottom boats—a perfect combination for fun and discovery. 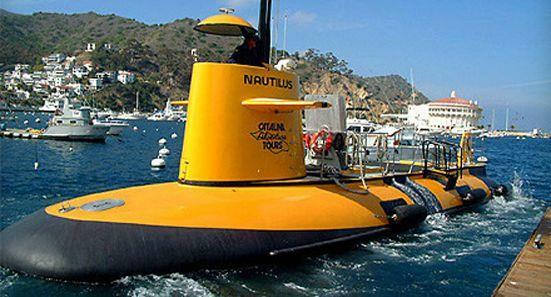 These large, comfortable vessels bring the undersea world right to you. Night trips are available for charter with advanced reservations. During the trip you’ll visit Lover’s Cove Marine Preserve, where colorful fish and marine plants thrive among the kelp forests. Reservations are required for groups and recommended for individuals. 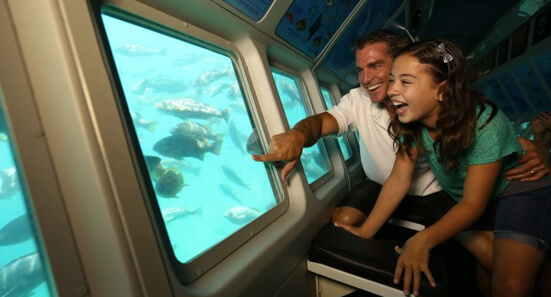 Come face-to-face with Catalina’s abundant marine life by cruising five feet under water in a spacious, climate-controlled cabin. Every passenger has their own seat and port hole plus you’re free to roam about the cabin seeking other viewpoints. You’ll see an incredible array of undersea dwellers: bright orange garibaldi, spotted calico bass, urchins, rockfish and bat rays, just to name a few. This is more than a tour; it’s an undersea adventure. Reservations are recommended. Climb aboard an open-air biofuel Hummer and go in search of Catalina’s world-famous bison on this exciting expedition into the island’s interior. Descendants of a small herd left on the island by a movie crew in the 1920s, Catalina bison now number about 200 and are managed by the Catalina Island Conservancy. Bison Expedition takes you to Middle Ranch, up Cape Canyon to a scenic overlook on Black Jack Mountain, and then down the original 19th century stagecoach route back to Avalon. 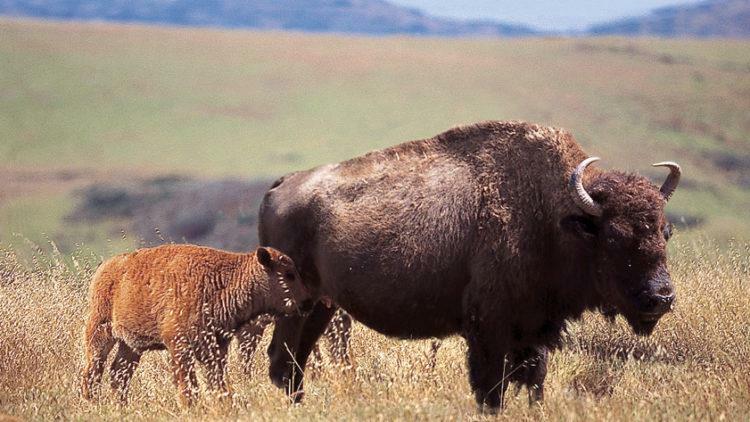 Along the way, you’ll journey through favorite bison grazing grounds, where you’ll have an excellent opportunity to see these majestic animals in the wild. 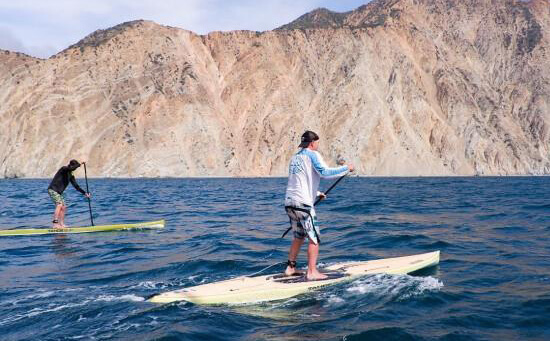 It’s a unique experience you’ll only find on Catalina Island. 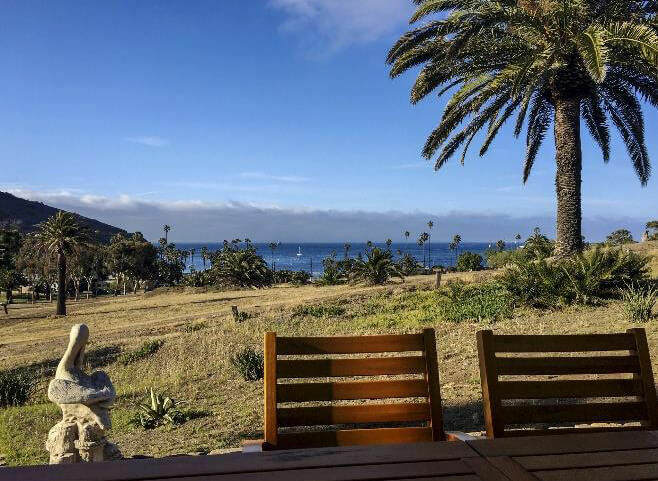 Avalon and Santa Catalina Island are made for exploring. From Avalon, miles of back roads and trails are available for you to discover. There are trails for every ability level, each offering fabulous views of rolling hills and endless ocean. 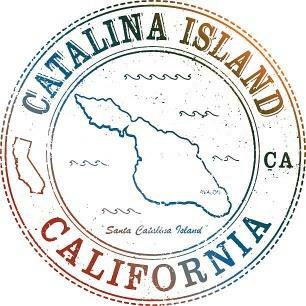 88% of Catalina Island is within the Catalina Island Conservancy, one of the oldest private land trusts in So. Cal. 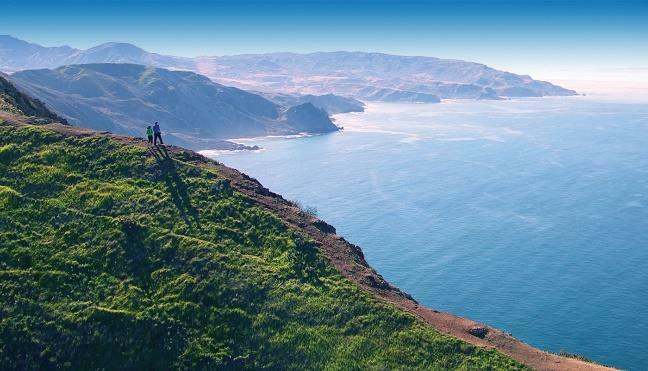 Many visitors enjoy exploring the 37.2 miles of the Trans Catalina Trail. If hiking outside of Avalon, hiking permits are required. Your free hiking permit can be obtained online at the Catalina Island Conservancy, at the Conservancy House in Avalon, the Nature Center at Avalon Canyon, the Hermit Gulch campground office, Airport in the Sky or Two Harbors Visitor Services. If you’re looking to play a few rounds of golf on your vacation to Catalina Island, you’re in luck. 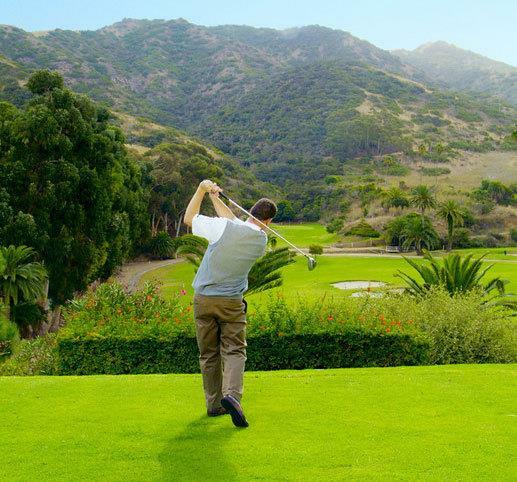 We offer two options for you, the Catalina Island Golf Course and the Miniature Golf Gardens. The Catalina Island Golf Course, originally built by the Banning Brothers in 1892, is the oldest operating golf course west of the Mississippi. The 2,100-yard course has nine challenging holes with two sets of tees for 18-hole play. We offer a fully stocked Pro Shop, rental clubs, and electric and pull carts. The Miniature Golf Gardens is great fun for both kids and adults alike. The challenging 18 hole course takes about an hour to complete and is open every day year round, weather permitting. You’ll enjoy playing this exciting course over and over again. *Beach Parties are a seasonal offering. 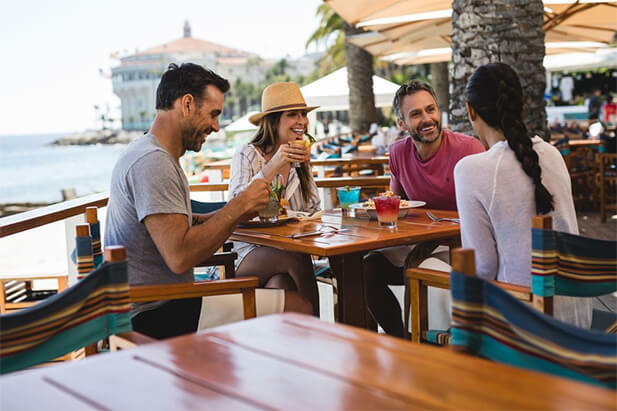 Generous portions, friendly service, casual island atmosphere and a large harbor view patio make Harbor Reef Restaurant a favorite gathering place for campers, boaters and locals alike. Enjoy a hearty selection of appetizers, salads, burgers, steaks, ribs and chicken. We also feature daily specials, including line-caught local swordfish during the summer months. If the swordfish flag is flying on the pier, then swordfish filets are cooking in the kitchen. For seasonal reservations, call 310.510.4215. 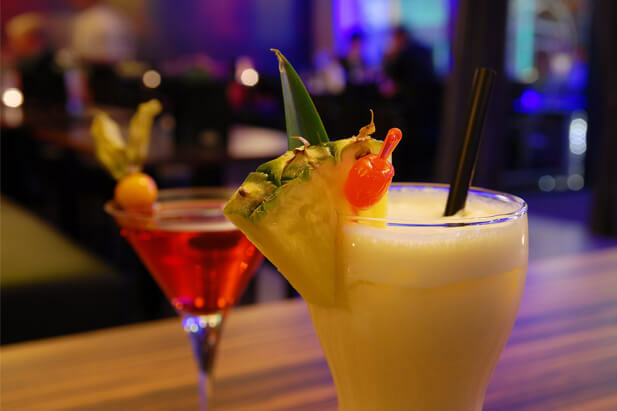 Quench your thirst before or after dinner next door at Harbor Reef Saloon, serving beer, wine and specialty cocktails, like our world-famous Buffalo Milk, a Two Harbors favorite. 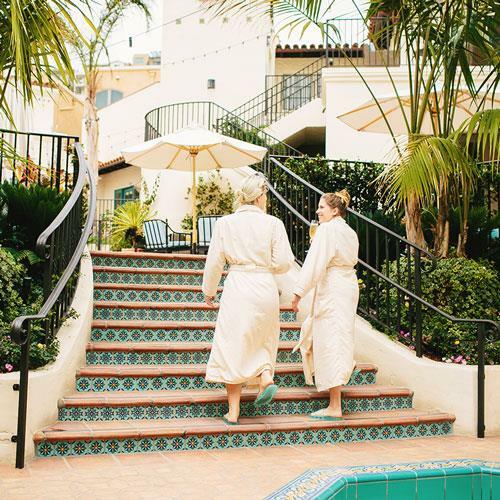 Located inside Avalon’s historic El Encanto building, Island Spa Catalina blends 15,000 square feet of indoor and outdoor bliss into the island’s only experiential spa. Amenities include nine treatment rooms, luxurious lounges, private suites, Jacuzzi, soaking pool, dry sauna, eucalyptus steam room and expansive relaxation deck with beautiful ocean views. Reflecting Catalina’s rich history and relaxed seaside vibe, the Spa incorporates intrinsic island botanicals into a variety of thoughtfully selected treatments and therapies designed to rejuvenate your mind and body. *Includes taxes and fees. Rate does not include driver gratuities, or admission. Rate applies to one-way transportation only.